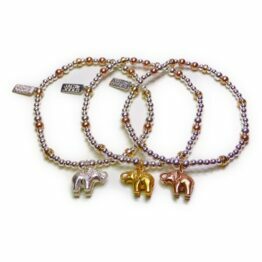 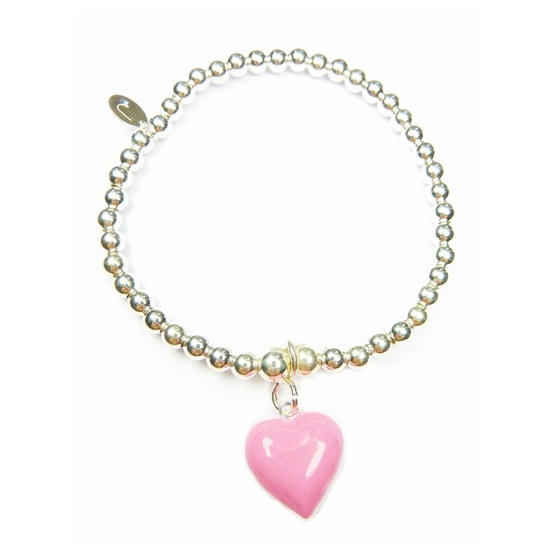 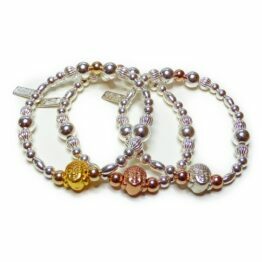 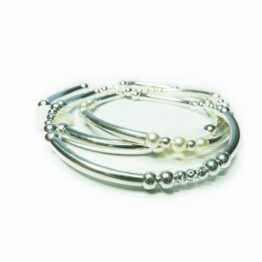 A pretty little collection of stackable sterling silver bracelets with pink enamel heart charm. 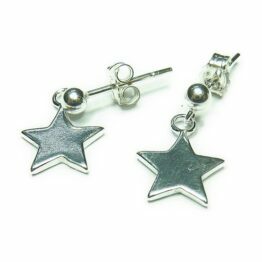 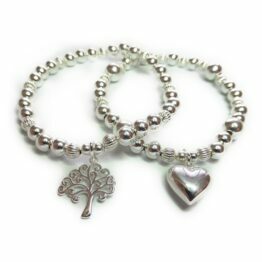 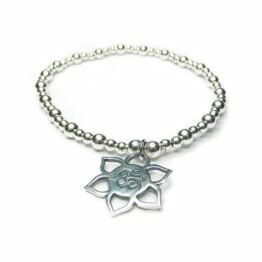 With a choice of either 3mm or 4mm sterling silver balls, two sizes of enamel heart and the opportunity to add a gorgeous little star charm these bracelets are sure to please everyone! 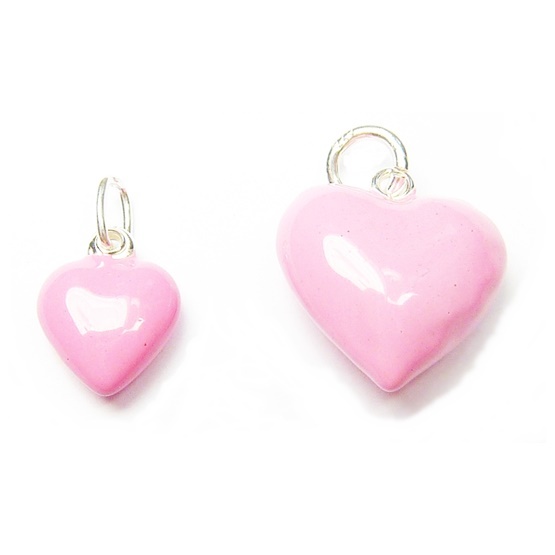 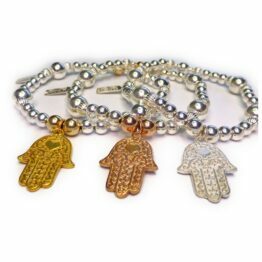 Matching earrings and necklaces are also available.